Does top management complain that work isn’t getting done on time, or that someone has dropped the ball? In the last three decades worker productivity has increased by 80%. Information technology has helped of course, but the employee workload is also typically heavier. 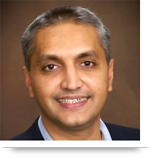 With greater demands on each associate, and the increased need to leverage teamwork to stay ahead of the competition, companies need processes and systems to keep the team on track. Right now in many companies as employees try to do more, task lists expand in Outlook. Reminders also find tenuous homes on scraps of paper and Post It Notes that cling to monitors. But it’s not enough—things slip through the cracks. And one sticky wheel in your business machine can clog up the works. It breaks down the teamwork it takes to carry a project successfully over the finish line. That means it’s time for you—the technology superhero —to prove your value and save the day. 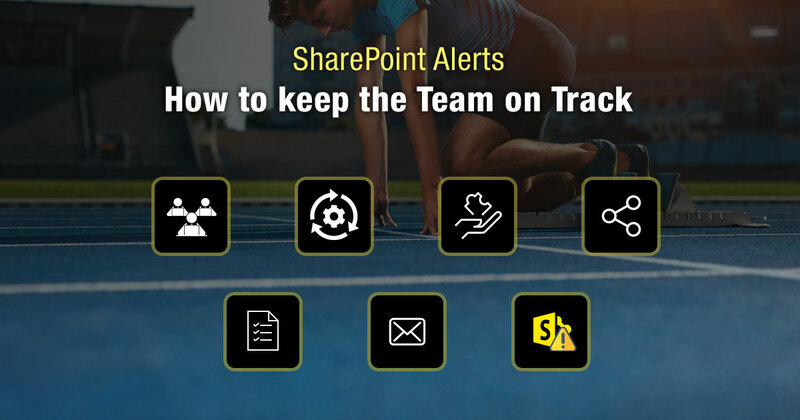 You can help grease the flow of operations by implementing a SharePoint solution that includes alerts. Start by setting up and managing lists and libraries in SharePoint. These enable to teams to collect, follow and share information through a web browser. Users can also request alerts from lists and libraries to come to them directly. Once alerts are set up, users are updated with emails and text messages that let them know about changes in list tasks, or new tasks assigned to them. They can also receive alerts on changes in shared documents, when a team member completes a task, and when an existing task is edited. These alerts gently nag associates to keep them on track, enabling the team to move forward in lock step. And they don’t have to check into the SharePoint site for changes. Once employees set up alerts, anything that’s relevant comes right to them. How’s it done? Users, who don’t have to be technically savvy, go to a SharePoint content area and use the Alert Me button in the Ribbon. Then SharePoint guides them step-by-step through the process. It asks them to name the alert, decide if they prefer an email or a text message, and more. Each employee can tailor their alerts to the way they want to work. For example, do they want alerts immediately, daily or weekly? There’s no customization needed to set up alerts in SharePoint. And even if you want something special, you can set it up in no time at all. Call us at 484-892-5713 or Contact Us today for a free consultation on creating lists, libraries, alerts and more in SharePoint.